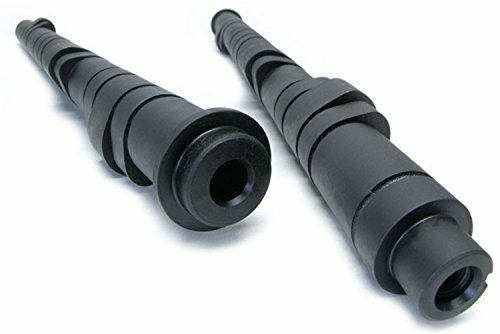 Blox Racing camshafts are designed and manufactured using the latest software and casting technologies, then CNC-ground to precise tolerances and performance specifications. Blox Racing spends countless hours designing, engineering and testing so each product is able to offer the enthusiast both form and function. 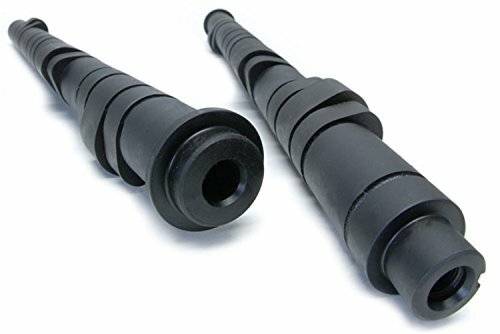 The manufacturing processes used either meet or exceed OEM standards, while materials reflect the same quality used by major OEM auto manufacturers. Blox Racing and its manufacturing partners meet or exceed ISO 9001 certification which further ensures Blox Racing's overall commitment to the highest standards of production management and quality control. Blox Racing is dedicated to the development of high quality performance products and accessories for today's import and sport compact enthusiast. Each product is designed and manufactured using the latest in cutting-edge technologies, processes and materials and then tested using rigorous standards. Each Blox Racing product is designed to work with one another, giving enthusiasts the proper foundation and building blocks for developing the right performance combination. 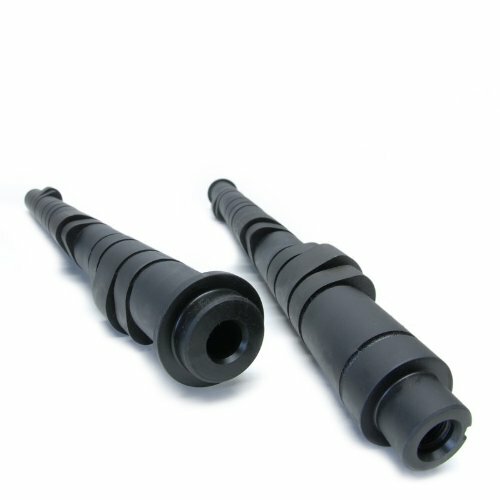 Gain extra Horsepower and torque with Skunk2's Tuner Series Camshafts, our introductory line of high-performance camshafts for Honda's D-series VTEC engines. 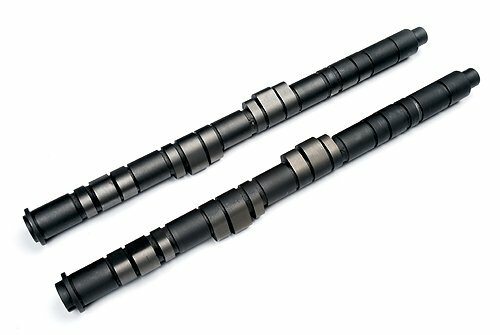 Gain an extra 20-25 horsepower and retain your factory idle and low-speed emissions with Skunk2's Tuner Series stage 3 camshafts, introductory line of high-performance camshafts for Honda's B-series VTEC engines. 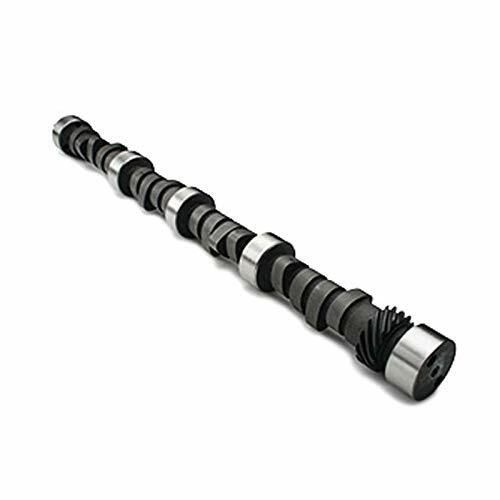 Gain an extra 10-15 hp and retain your factory idle and low-speed emissions with Skunk2's Tuner Series Stage 1 Camshafts, our introductory line of high-performance camshafts for Honda's B-series VTEC engines. 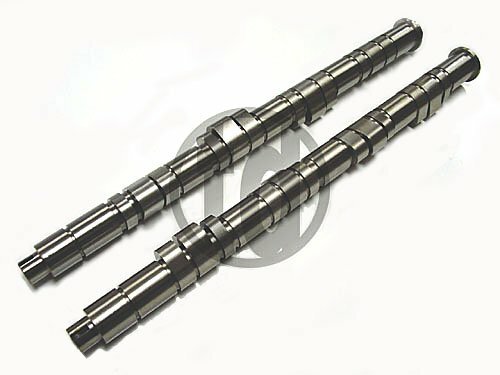 Gain an extra 15-20 horsepower and retain your factory idle and low-speed emissions with Skunk2's Tuner Series stage 2 camshafts, introductory line of high-performance camshafts for Honda's H-series VTEC engines. 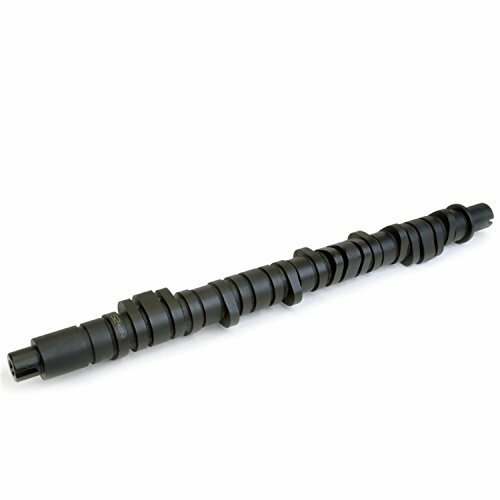 Gain an extra 10+ hp with Skunk2's Tuner Series Stage II Camshaft for the Honda R18, our premier line of high-performance camshafts for Honda's R18A1 engines. 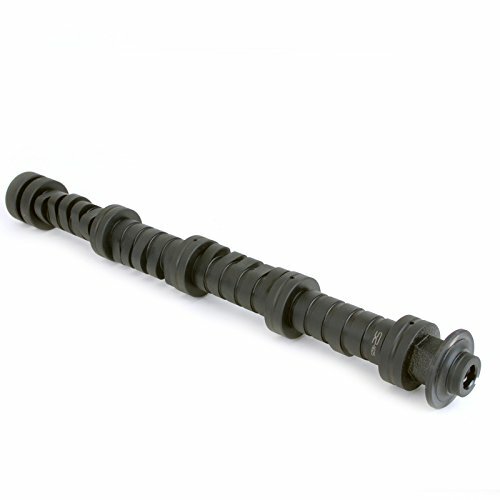 Gain an extra 15-20 hp and retain your factory idle and low-speed emissions with Skunk2's Tuner Series Stage 2 Camshafts, our introductory line of high-performance camshafts for Honda's B-series VTEC engines.